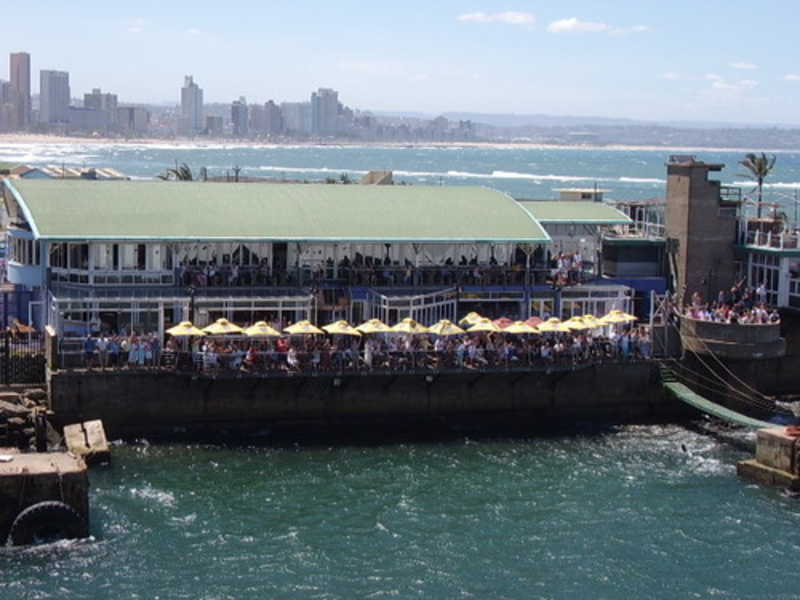 Having build so many well known pubs and bars around Durban such as The Dockside Tavern, Thirsties, The Keg, O’ Hagans, Darbys, and The Queen’s Tavern as well as numerous corporate boxes and private pubs, The WoodShack should be your first choice to build you a bar. We can design and build your bar, or build to your design. We can build or supply all of part of your bar furniture and fittings. We can do the entire project on your behalf, or we can supply you with as much as you require from us. Email or call to set up an appointment for somebody to come and see you and leave the rest to us.